Montreal is the largest city in the Canadian province of Quebec. Montreal beholds the second-largest economy in Canada. The city is a popular center of commerce, finance, industry, technology and culture in Canada. Flourishing industries in Montreal, such as aerospace, electronic goods, software engineering and many more, offer ample scope for people to grow professionally. 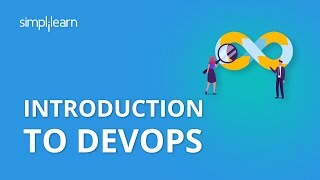 Simplilearn offers DevOps training in Montreal. 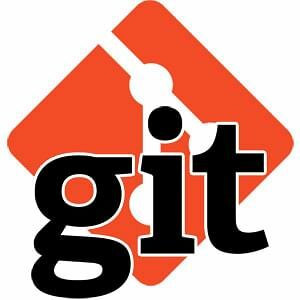 The training is designed by experts who have experience in cloud computing for over a decade. DevOps is a programming delivery model that lays emphasis on automation. This model of delivery streamlines the coding process so programs are released faster and with fewer errors. 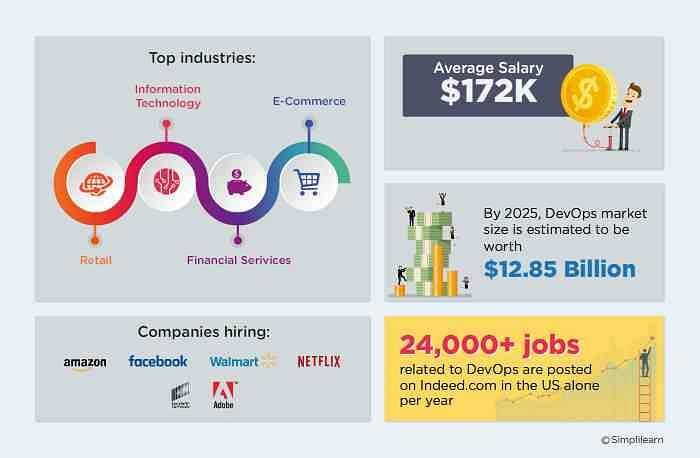 DevOps Programmers in Canada earn about $122,000 a year and are in demand throughout the globe. If you’re looking for a DevOps certification in Montreal, Simplilearn’s learning delivery model combines the personal motivation of live virtual classroom instruction with the reinforcement of relevant practical projects and the support of 24x7 live teaching assistants. Make the most of your current or future cloud computing career with an intensive DevOps online training in Montreal from Simplilearn.